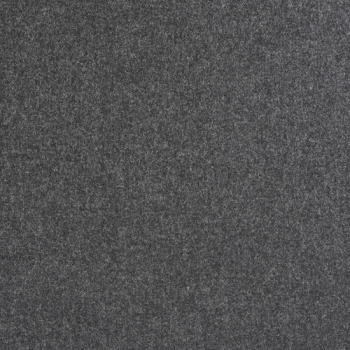 Amatheon is a tactile plain wool mix in both pastel and vibrant colour shades. Amatheon is inherently Fire Retardant for domestic upholstery and is available further treated to meet commercial applications. Product code: AAHANTH. 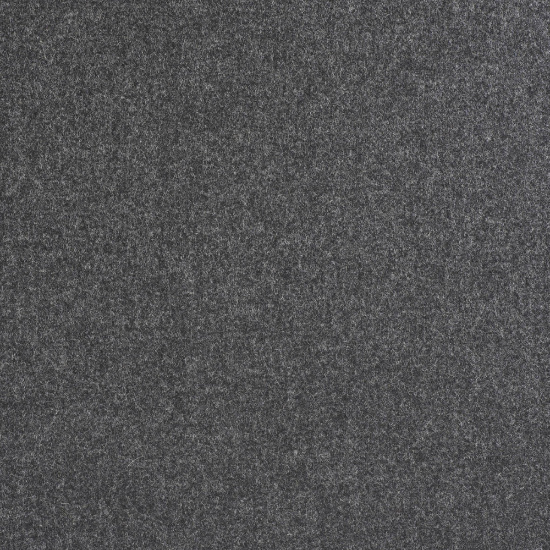 Category: Wool Fabric.